Back in May 2018 I met up with D-1 aka Former World Champ Tim Aagesen. 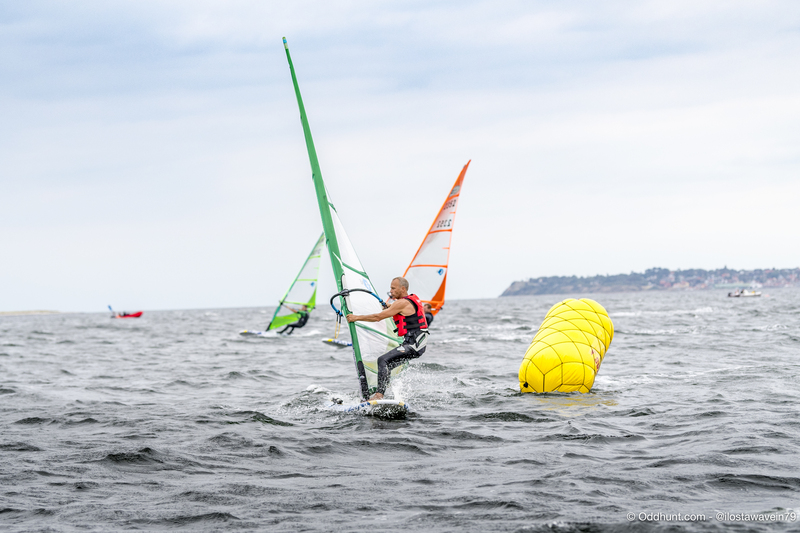 It’s been some time since the world championship but Tim is still windsurfing…and he’s still winning. This interview is about windsurfing at large, history as well as how we can start growing the interest for the sport again. Tim is obviously still a passionate surfer and just this weekend he ones again displayed he’s skills at the Kona One Danish Championship which he surprisingly to very few won! To Tim Windsurfing was always a social celebration – a game! Tim competed next to Pete Cabrinha, Robbie Naish, Thomas Persson and the rest of the cool old gang. Traveling the world! Tim appreciates Hawaii as a one of his regular surf spots in the world. 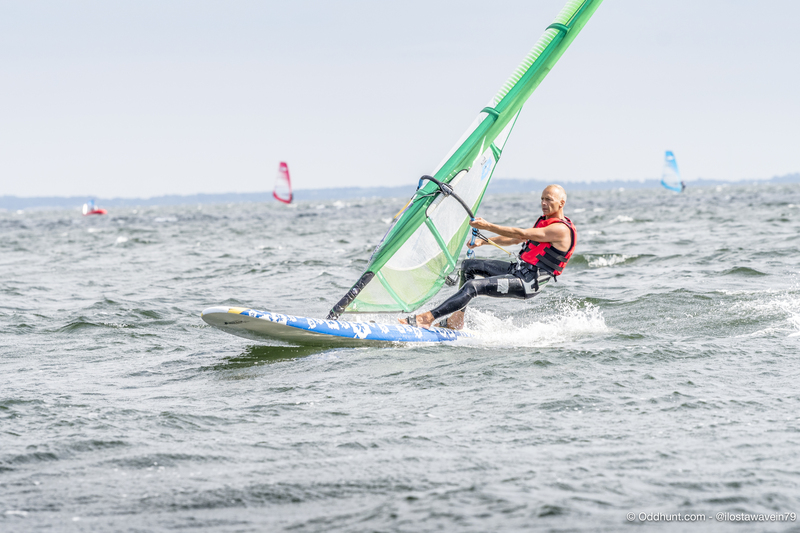 Although International acclaimed star Tim stayed true to the local crowd of windsurfers and still to this day, they have weekly gatherings on the water to fuel that competitive edge. We are running out of coffee and Tim is running out of time. He needs to put his attention to the business in hand. So we wrap up the intense interview with a few anecdotes from way back followed by a short portrait session, where I for the first time saw some uncertainty in the eyes of an awesome legend in Windsurfing history. Judge for yourself but I can still see the competitiveness in Tims eyes. What do you thing it takes for windsurfing to become cool again like in the ‘old’ day?